How to care for skin in cold winter weather. 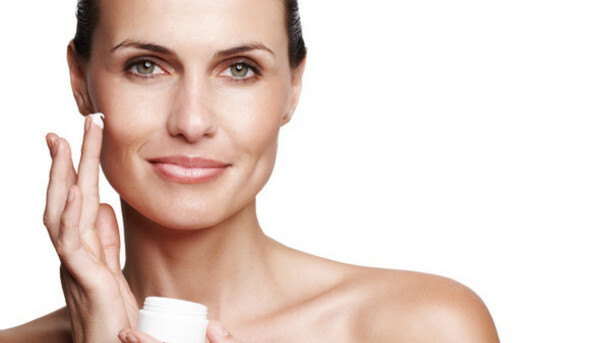 This entry was posted in Mature Skin, Seasonal SKin Care by Nadia Danay. Bookmark the permalink.